Born on 27th July 1917, she met John Reed at a dance hall in Glapwell. They later married in 1944 at St George's Church, Sheffield. Eileen worked on the couple's farm for most of her working life, selling produce and livestock at the Market Garden, at Oxcroft Estate. 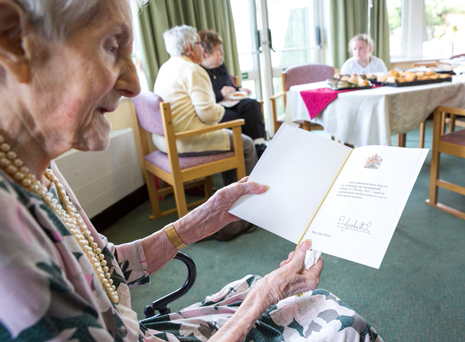 Their two children, Chris and Peter, as well as two grandchildren and two great grandchildren visited the home to celebrate Eileen's birthday with friends and staff. She said: "I had a wonderful day. It was very kind of everyone to visit. It was lovely to see them all." 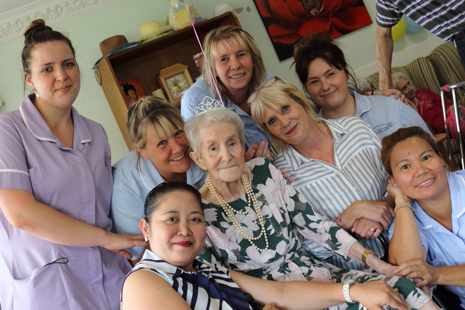 Kathleen Richardson, home manager at Holmewood Care Home, said: "Eileen only joined us three-and-a-half-years ago, when she was 97. 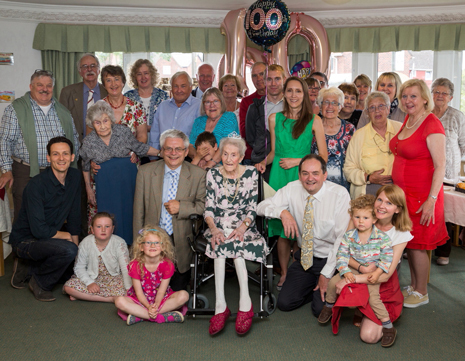 "She has been an absolute joy to care for and it has been brilliant celebrating her 100th birthday. 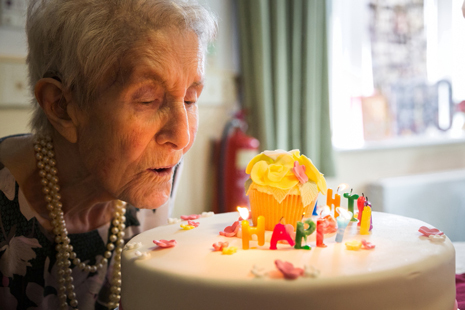 "It's a privilege to welcome her beautiful family at the home, who brought a delicious cake for Eileen to enjoy. 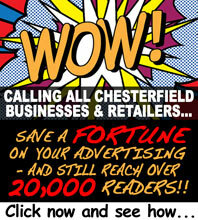 "It was a fantastic day for a great lady."